Classical pianos produce the most beautiful sounds which are soothing and exceptional. Classical pianos were used many years ago by world-renowned legends in the music world to compose some of the best music we know today. You must have heard of composers such as Beethoven, Mozart, Handel, and many more outstanding scholars who played the classical pianos in a fascinating way. The origins of classical pianos have been traced to Italy. There is a rising interest in learning how to play this musical instrument because of the beautiful music sounds it produces. There are so many online courses to help you learn the basics of playing classical pianos. These online courses are simplified to benefit beginners who may have never played a classical piano before. What are the Best Classical Piano Lessons for Beginners? While these pianos were mainly associated with classical music in the past, over the years, it has become possible to improvise songs with the classical piano for different music genres. For example, you can compose songs and tunes with the classical piano for jazz, rock, hip-hop, and blues. The generalised application of classical pianos is another reason many people have developed an interest in learning how to play the musical instrument. As a beginner, you will first be introduced to music theory related to the classical piano. For example, you will learn about the notes, scales, and common tips to avoid mistakes beginners make while playing the classical piano for the first time. After learning the basics, the students are instructed on the best techniques they can use to start playing simple songs. This way it will be easy to quickly apply the knowledge they get from the music theory aspect of the online classical piano course. Expert classical pianists stand to benefit a lot from their proficiency. With excellent classical piano skills, you can teach others who want to learn from scratch. There are also many other opportunities such as music gigs at theatres and restaurants, joining the orchestra, or playing for fun anytime you feel like listening to beautiful music. What’s more, many online classical music lessons for beginners have been created to make it possible for adults and very young children to participate in the course and get value. Here are some of the top online classical lessons you can consider. The lessons in this online classical piano course for beginners covers the essential areas all students need to learn before advancing to more complex aspects of playing the classical piano. With the beginner skills taught in this course, students can have the right attitude and confidence to practice and improve their skills. The online beginner lessons include instructions and guidelines that teach students how to assume the right posture that encourages endurance while playing the classical piano. Students will also learn how about the keys, notes and how to use practice charts while playing the classical piano. Students are also educated about the common mistakes that can limit their abilities to get the right techniques needed to produce the best sounds. Christie Peery, the lead instructor who prepared this classical online course introduces students to her unique teaching style. The course includes a special structure that encourages students to practice as many as five times every day in view of improving their skills with the classical piano. Each student is given access to over one hundred online lessons after registering for the course. By following the curriculum created by the instructor, it is easy for students to learn how to play the classical piano at their own pace while covering every aspect of the fundamental lessons. This classical piano course has been created for students who want to learn how to play the musical instrument for different music genres. Through this course, students are taught how to play songs such as jazz, rock, blues, and pop among other music genres. The course outline covers all the fundamental areas for beginners. The lessons combine essential areas of music theory and practical exercises to help students improve their classical piano techniques. It begins with an introduction to the chords, notes, and rhythm. Students are instructed on a simple approach to understanding how to play the classical piano by regarding the music as patterns to create the sounds they like. Further lessons in this course teach students about ballads, the first instructions regarding musical notations, the beat bounce, and shuffles. Beginner courses for classical piano with this structure make it easy for students to learn the right progressions. There are hundreds of video lessons which last for about one hour in total. These lessons have been divided into smaller units to help students learn and understand the different aspects of playing classical music with the piano. The approach used in this online beginner course for classical piano lessons is a simplified and fun way to learn about the musical instrument. The beginner lessons introduce students to the classical piano with descriptions that help them understand the chords, classical piano notation, and how to use the charts while playing songs. After the fundamentals, students are taught how to start playing simple songs. These lessons aim to help students understand what is needed to develop their repertoire through a consistent routine which encourages regular practice. The exercises in this beginner course for classical music are backed up by high-quality videos which make it easy for students to study the methods used by the instructor. The lessons progress in step by step format to encourage students to complete the course even when they have not had previous experience playing the classical piano. At the end of the course, students will be able to confidently play their favourite songs and improve their skills by following the countless tips and hints provided in this classical piano course for beginners. The focus on ear training in this course also helps students learn the fundamentals of playing their favourite songs by ear. It is a comprehensive course, suitable for young children and adults. The beginner lessons featured in this online classical piano course have been structured to help all students understand how to play songs by applying the right techniques. The beginner lessons have been simplified to help students remember the tips and hints provided to avoid common mistakes such as using the wrong chords and notations while playing classical pianos. Other aspects covered in this online course for beginners include sight reading and using the practice charts, and improvisation techniques with the classical piano. 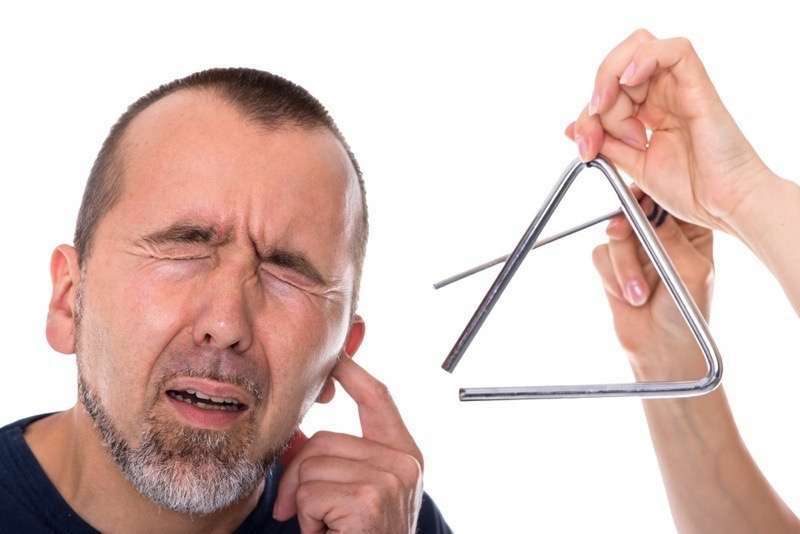 The highlight of this course after learning the basics is the lessons focused on ear training. 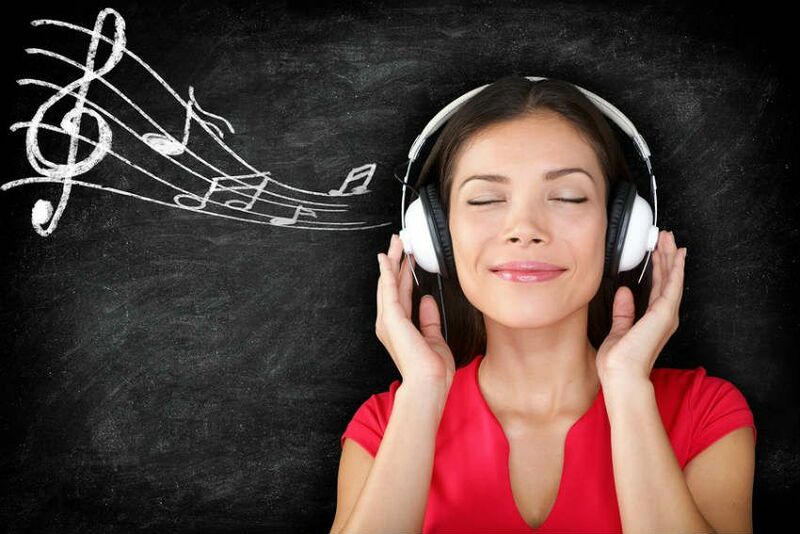 The ear training lessons are aimed at helping students become more confident while playing their favourite songs. The lessons that cover this aspect are presented in a way that students understand every aspect of the notes and chords to make using sheet music much easier. These lessons include tips and instructions the reveal the ideas behind the repeats, patterns, and sections which help students improve their repertoire. In addition to the video tutorials in this beginner course for classical piano, students are also given PDF files which can be downloaded and used for future reference during private practice sessions. Everyone who wants to learn the methods of playing classical music according to spectacular classical composers will find this course helpful. The lessons, however, cover basic aspects of music theory and a generalised introduction to classical pianos. During the course, students will take lessons to study how classical composers such as Beethoven, Johann Sebastian Bach, and Antonín Dvořák among others developed such beautiful music with the classical pianos. In addition to these lessons, students will also undertake exercises to help them understand aspects of classical music such as how to apply the chords, notes, clefs, and scales while playing the classical piano. The course, while featuring notable aspects of music theory, is created with a focus on practical exercises. These exercises are aimed at helping students practice regularly to improve their skills. Beginners who have not yet had a first experience with the classical piano can start with this course and complete it successfully. This is because the exercises follow a curriculum that has been divided into smaller units to aid comprehension. Overall, the lessons in this online classical piano course for beginners are particularly focused on teaching students how to play the songs of popular composers earlier mentioned. In total, the video lessons compiled for this online classical piano course for beginners lasts about three hours. However, the instructor has created shorter sessions to make it easy for beginners who need to study and understand the fundamentals of classical piano gradually. The course includes lessons aimed at teaching students all about reading sheet music, playing classical piano by ear, and the right use of scales and notes. Particular focus has been directed at teaching students the common mistakes they make that can ruin their efforts at playing songs with the classical piano. For this course, students are not expected to have a previous experience playing the classical piano. The lessons in this course are for young students and adults. They include a simple introduction to the left and right-hand techniques for playing the classical piano. Also, students learn tips to develop confidence and endurance while playing the classical piano. The lessons begin with instructions on postural guidance to help students know the right way to sit and position the hands while playing the musical instrument. Generally, the lessons in this course for beginners help students to learn the fundamentals without cutting out any important area. Following the course outline, students spend as little as ten minutes daily to learn how the classical piano is played. The lessons in this guide have been presented as a series of fun and simple exercises to help students understand the fundamentals of playing the classical piano. These lessons cover areas which can help students understand the basic aspects of playing songs with the classical piano. The lessons cover areas such as understanding the notes, scales, and the chords, as well as applying this knowledge while playing the classical piano. Students are also taught how to maintain the best chord progressions while playing their first songs with the classical piano. The course features on-demand videos related to classical piano lessons and educational content that can be downloaded to aid personal practice sessions. This course is for everyone, regardless of previous exposure to playing the classical piano. The fun exercises help students to understand the concept of reading and applying sheet music easily. Other areas covered in this beginner’s course include how to play the chords from root position, learning the first and second inversions, using chord diagrams, understanding the patterns and repetitions, and how to read notes. At the end of this course, students are expected to have developed the right skills to play their favourite songs on the classical piano. This online classical piano course for beginners starts with lessons that teach students the fundamentals areas of playing classical pianos. The lessons have been created for young students and older people who wish to achieve their dreams of becoming pianists. The first lessons start with teaching students how to sit while playing the classical piano. Going further, the lessons include an introduction to each of the 88 keys of the piano, how to read the notes, learning the rhythms and using the right chords to create beautiful classical music. The concept of these lessons follows a pattern aimed at helping students know how to play their favourite songs at the end of the course. This is achievable if students follow the instructions and understand the music theory, as well as the practical exercises, added this online learning course for beginners. However, it is easy to learn at your own pace; the entire course lasts for about two hours, which makes it easy for students to take one course every day because they are short. The lessons are presented as high-quality video files which make it easy for students to understand the lessons and apply that knowledge during private practice sessions. Students interested in learning how to play the classical piano and want to understand how to use sight reading techniques will find this course helpful. The lessons that have been presented in this course are based on practical exercises aimed at helping the students gain confidence and improve their skills with the classical piano. Some major topics covered in this course include a comprehensive outline that covers essential areas related to reading sheet music such as understanding the notes, staff, rests, and the bars. Students are also introduced to the commonly used terminology and symbols related to the classical piano. Also, the lessons cover the essential tips and guides to playing classical pianos with the left and right- hand techniques. Students are also taught how to play different songs, for example, the approach to playing blues and pop will be different because the songs in these genres have different tempos. The lessons in this course have been divided into smaller sections to make it easy for students to learn at a slow and comfortable pace. The video lessons for this course are of high-quality and have been captured from different angles to help students have a better view of the instructors’ demonstrations. The lessons which make up this course are quite extensive. All the necessary areas beginners should learn regarding how to play the classical piano have been covered. In the beginning, students are introduced to the musical instruments, its keys, and parts. Then lessons related to sitting positions and how to place the hands are presented in simple explanatory formats to help students understand the instructions. Other important noteworthy areas in this course include learning about the scales, notes, key signature and how to read sheet music under the theory lessons. Practical exercises have been included to give students a satisfactory experience while playing the classical piano. 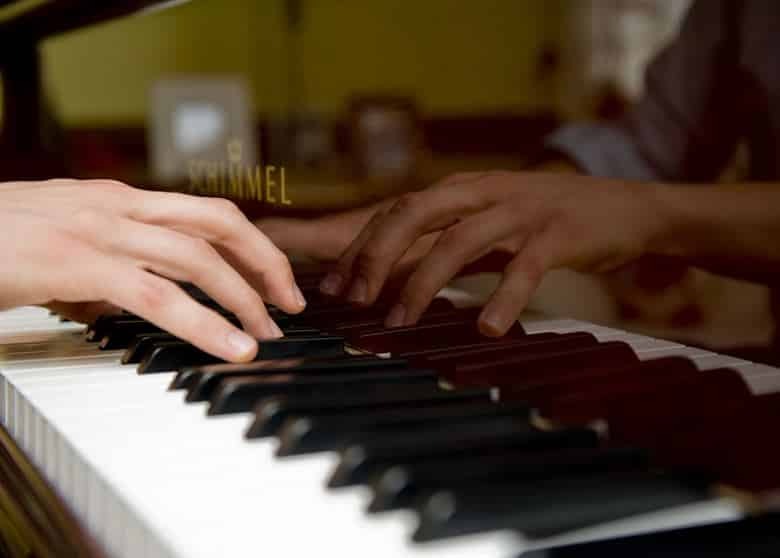 Some practical areas covered in this course include the following; there are exercises that help students to master the correct wrist movements while playing the classical piano. This helps to prevent strain and increase endurance for longer practice sessions. Also, students learn how to use the five-finger patterns and thumb crossings during the course. There are specific exercises given to students after the regular course to encourage further practice and skill improvement. The lessons are presented as high-quality videos to aid students visual learning capacities. In addition, more useful content can be downloaded from the library to aid further practice. This beginner course for learning how to play the classical piano will be helpful to students who desire to start playing songs from the very first lesson. The instructor has created the lessons following a very simple approach that can be understood by young and older students. The course outline for beginners covers areas such as music theory, rhythm, ear training, sight training and improvisation with the classical piano. The lessons in this course have been structured to provide a complete foundation for beginners who may have never played the classical piano before. The vast library students are given access to after registration include materials that can be downloaded for further training, as well as listening and practice tracks. The video lessons in this course are presented in a way that students get a personalised perspective about playing the classical piano. The quality and audio of these lessons are good. At the end of each part, there are special exercises for students to practice skills they have just learned. It’s not just all lessons; the instructor in this course introduces simple games to make the course more exciting for all students. The lessons in this online beginner’s classical piano coaching course are a good mix of music theory and practical exercises. Asides from the video lessons available to students online, there is an option to schedule private lessons with the instructor via Skype. There are over five hundred online classical piano lessons which have been divided across the different phases of the course. The complete curriculum starts with the basics such as the correct sitting posture and guidance on finger placement while playing the classical piano. In addition, music theory is covered to help students understand classical piano concepts such as the chords, notes, and rhythm. Learning how to play the classical piano with this course will be easy for people who are dedicated. This is because the lessons are short and can be scheduled at the students’ convenience. There are hundreds of learning materials and video tutorials to guide students every step of the way. It is also possible to send messages and communicate with the instructor to get additional guidance regarding different aspects of the course when necessary. At the latter part of the program, students are introduced to improvisation techniques with the classical piano. The course outline is well detailed and suitable for beginners at all levels. People interested in learning how to play the classical piano through a course that offers a vast online library will be interested in this course. The lessons are presented as video files aimed at teaching beginners all about the classical piano. 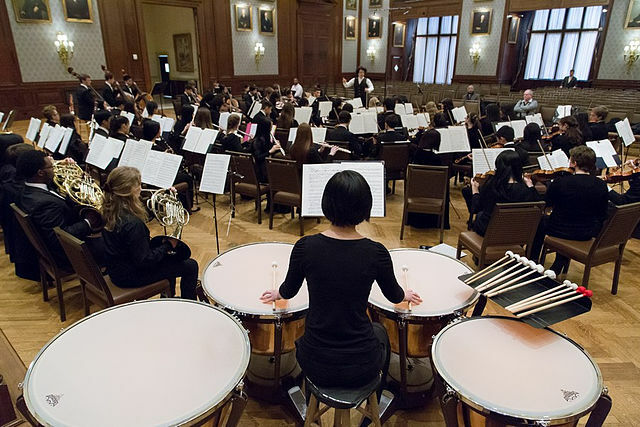 During this course, students will be exposed to the secrets and tips regarding reading sheet music and how to apply this knowledge in improving their techniques with the musical instrument. The lessons are engaging to keep beginners interested, every week; students get five new lessons and instructions regarding playing their favourite songs. Beginners who may have had some experience with the classical piano are also encouraged to make requests for lessons covering particular areas they need support and guidance. The entire course is delivered as premade high-quality videos. These lessons are captured from angles that help students see the wrist movements of the instructor and experience ear training. The course follows a gradual process that helps all students follow the lessons and improve their skills. The exercises presented at the end of this course are in view of helping students practice the techniques they have learned from the music theory lessons. This is a crash course on learning how to play the classical piano for beginners. The lessons in this course aim to teach beginners how to start paying their favourite songs in as little as one month. The structure used to create the outline for this classical piano course is in line with providing engaging lessons to keep all students excited about the experience. During the course, students are encouraged to choose their favourite songs which they can start learning how to play immediately by following the instructions which have been made very easy to understand. The instructor in charge of this classical piano course promises all students impactful practical experience. Many students who may not have the time to study the vast aspects of music theory will find this course outline helpful. The lessons include the use of only relevant aspects of music theory related to the songs students wish to learn and play with the classical piano. The quick step-by-step instructions that break down the concept of classical piano chords are easily understood, and this knowledge will come in handy when playing songs. The course outline offered in this online classical piano coaching program for beginners is developed to help students who need to start playing songs quickly. If the need is that urgent, the lessons in this course will be helpful. While the lessons are more practical oriented, the major aspects of playing classical pianos have been covered to give students essential knowledge that will be useful in the long-term. The lessons cover areas such as playing classical pianos by ear, quick instructional guide to understanding and reading sheet music, and guidance on how to sit and wrist movements while playing the piano. Students are given access to dozens of tips and tricks to help them connect with an internal instinct that helps them start playing songs following the basic guidelines presented in this course. In just a few weeks students can complete the lessons and start attempting to play songs following the guidelines they have received. By the end of the course which is scheduled to last for thirty-days, students will have more confidence and better skills to play songs independently. There are hundreds of instructional videos and other learning materials available to students after registration for this online classical piano course for beginners. Depending on the time you have, there are different types of online classical piano courses for beginners. You can enrol for the courses that extensively teach classical piano methods according to the traditional methods. These courses teach the skills and techniques used by legendary composers such as Beethoven and the likes. However, there are other classical piano courses that offer shorter and more practical oriented lessons that can help you start playing the classical piano in as little as one month. Also, it will be helpful if you find out the type of tutorial or explanatory videos used during the course. Videos shot from different angles give you a better view to understanding what the instructor is doing with his classical piano. For example, you can benefit from watching the instructor's wrist movements, and how they use the different chords to get the sound right. It also helps to enrol for online classical piano courses that feature video lessons with good audio sounds. If you can hear the audio without any issues, it helps with ear training and can enhance your techniques during private practice sessions.